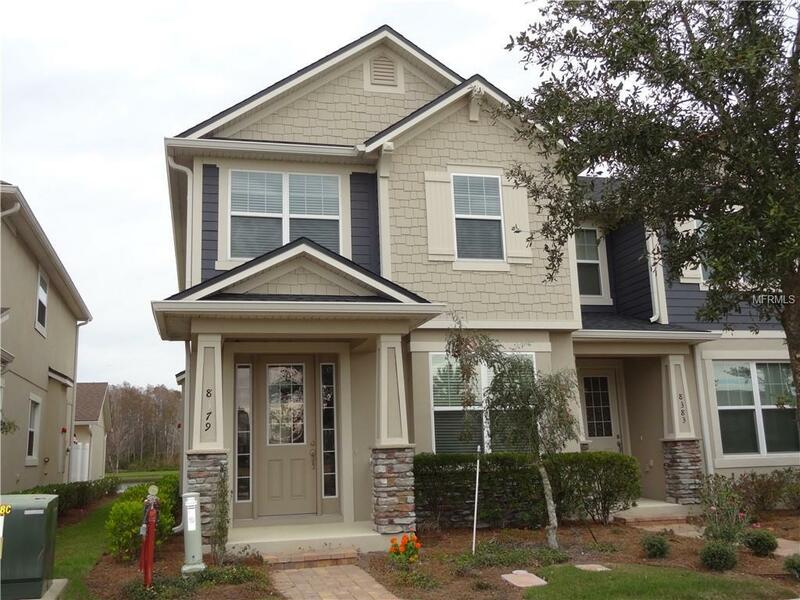 Beautiful and spacious 2 story Townhouse at Randal Park, Lake Nona area. 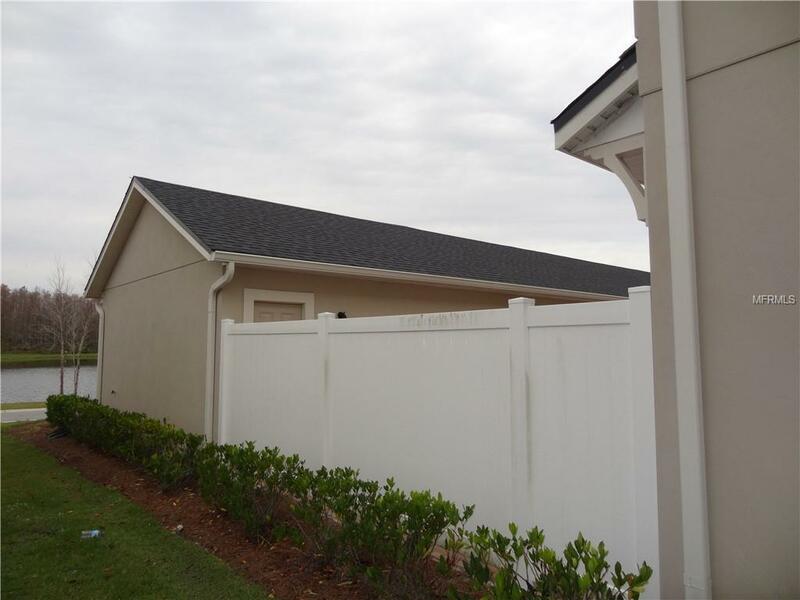 Close to SR417 (exit 24) and Beachline (528) Built in 2016, a very nice corner unit with parking in garage and near the front street. This unit has 1918 sq ft interior space, upgraded floor, kitchen cabinets, counter top and appliances. 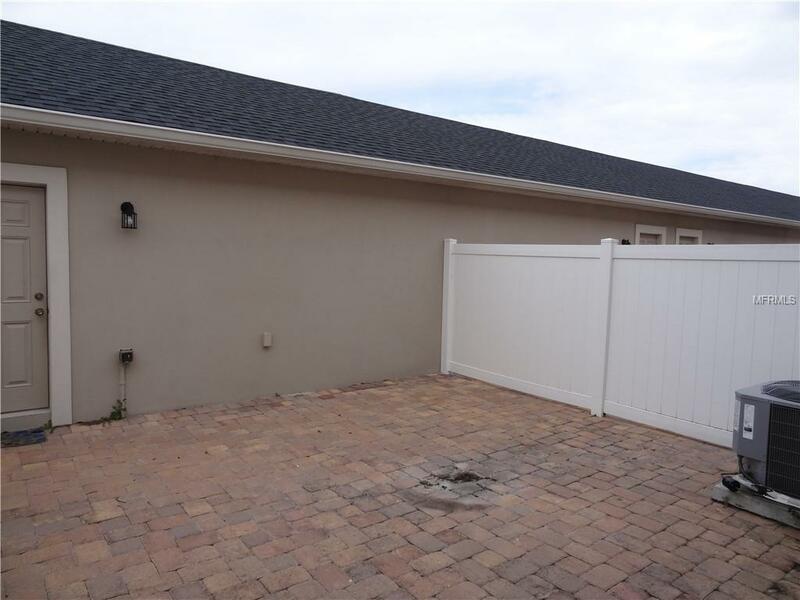 There is also a 20' x 20' open area brick paved and fenced courtyard between the house and the garage. This is a very ideal activity area for pets and small kids. The community also features a large Clubhouse with function room, swimming pool, Barbecue area, playground and exercise room. 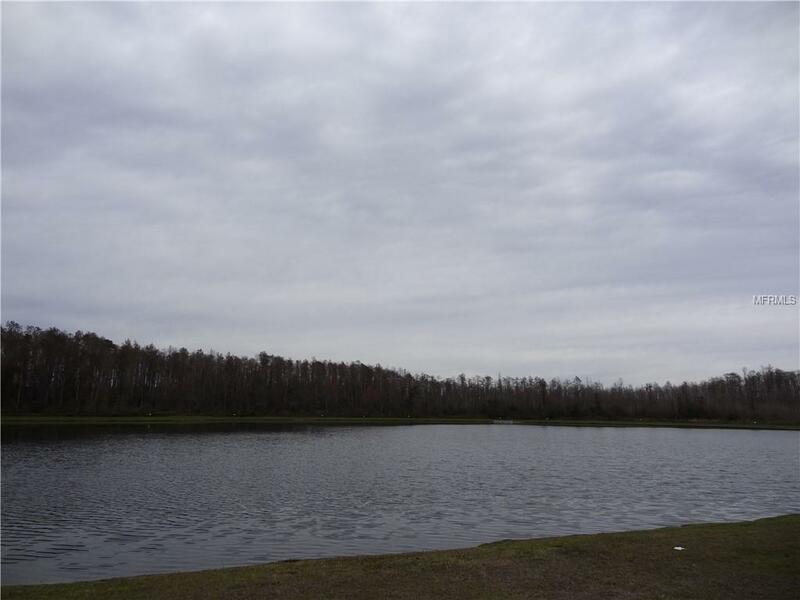 There is also a scenic walking path surrounding the lake next to the Clubhouse area. Landscape and irrigation maintenance are also included in the HOA fee. Additional Lease Restrictions Copy Of Lease To Be Submitted To Association Manager. Listing provided courtesy of America Real Estate Company Ll.